Jumeirah Bay X3 is a high rise tower commercial in Cluster X, Jumeirah Lake Towers. 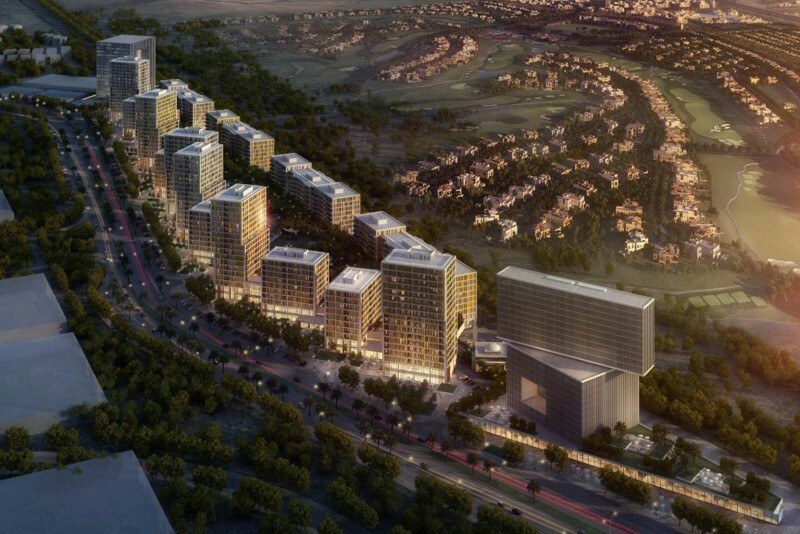 The cluster is a mixed use complex, surrounded by lakes, waterways and landscaped gardens is a project that was designed from the ground up to maximize the panoramic view of its stunning surroundings. Strategic location on Sheikh Zayed Road.